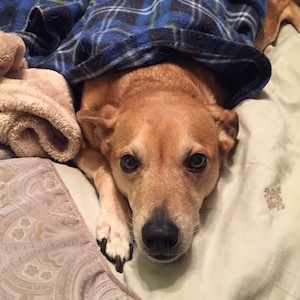 Jillian Warren – Communication | Marketing | Writing | Web | Media | Raleigh & Durham, NC – Sponsor My Marathon! I’m training for my very first marathon (Chicago 2013!) 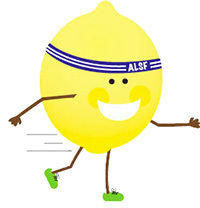 and have joined Alex’s Lemonade Stand’s Team Lemon! Please sponsor one of my 26 miles to fund pediatric cancer research and help families going through tough times. 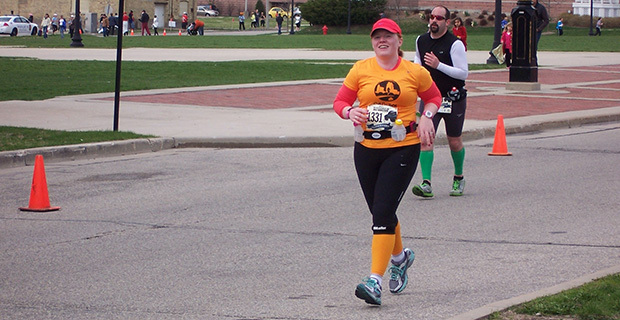 I’ll be running for about 5 1/2 hours that day, so I’d like to raise enough money to fund at least 5 1/2 hours of pediatric cancer research ($275). Any and all donations will be greatly appreciated and will help get me closer to my goal. Only 5 months until race day!